This week’s Boze Noze Show:Let's talk about Smart Meters! My guest will be Lance Robertson from the Eugene Water and Electric Board also known as EWEB. Pacific Power recently announced they are going to be rolling out Smart Meters to their customers. I have heard many concerns about Smart Meters and most of them are not based on facts so Lance will help provide some facts about Smart Meters and what the can and can't do as well as answer your questions about Electro-Magnetic Fields (EMF) concerns. The Boze Noze Show is live at 6:00pm Pacific on Thursdays. You can listen to the show on-line or on your phone by calling 646-721-9887. Just press "1" if you want to join the conversation. 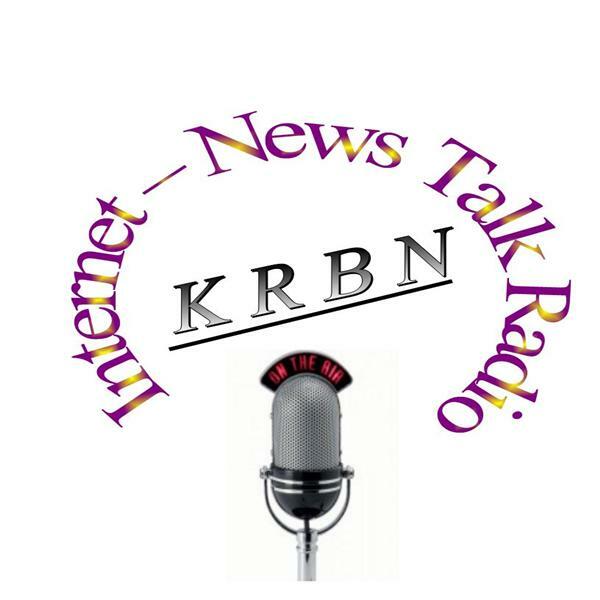 If you can't make the live show and you have a question or comment for me, send me an email at talk@KRBNradio.net Past shows are available to listen to at any time on the website.